Cavell Nurses Trust is urging nursing professionals to raise their whisks and ‘bake a difference’ for colleagues suffering hardship this May. 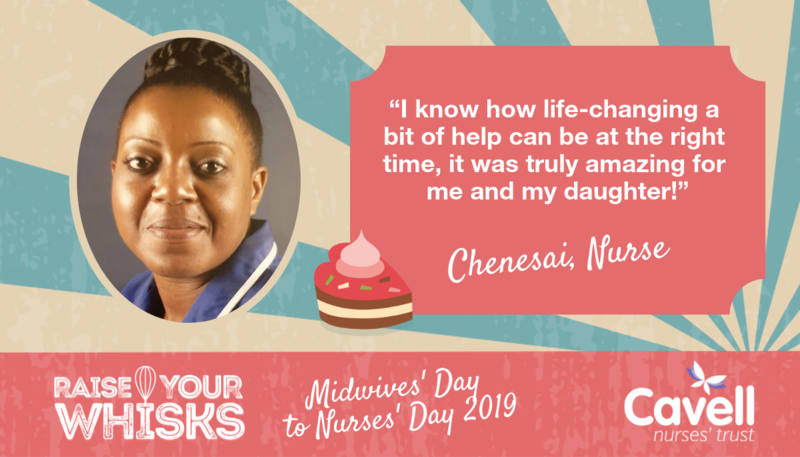 Last year, around 3,300 nursing professionals sought help from Cavell Nurses’ Trust, the charity providing life-changing support for nurses, midwives and healthcare assistants facing severe difficulties. On average, that’s more than 60 every week, or 9 nursing professionals searching for vital help, every day. Many face worries of financial insecurity, mental health problems, homelessness and situations of domestic abuse. 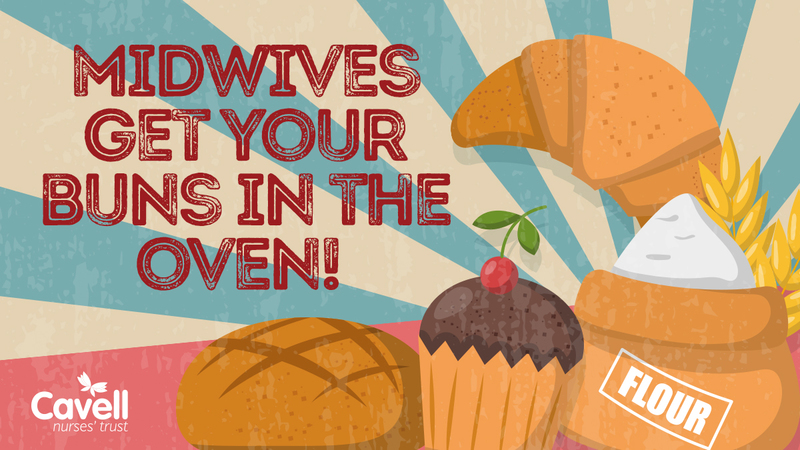 Cavell Nurses’ Trust is calling on the nursing community across the UK to come together in May to celebrate International Day of the Midwife (5th May) and International Nurses’ Day (12th May) by hosting bake sales throughout the week to raise vital funds for nurses, midwives and healthcare assistants in hardship. 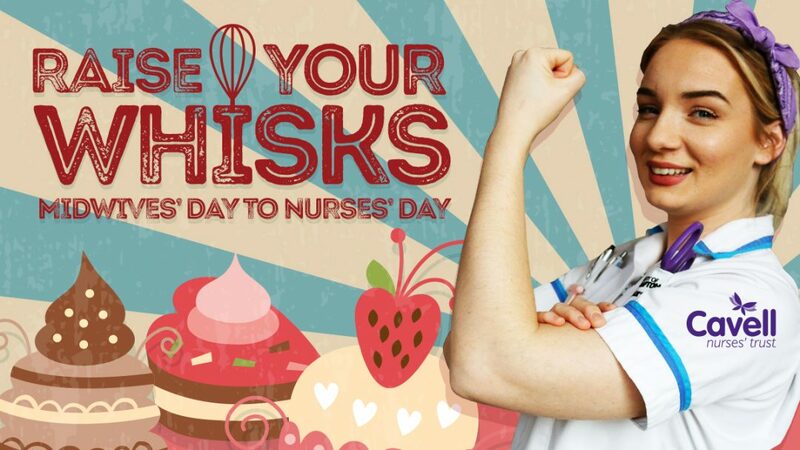 “#RaiseYourWhisks will provide an opportunity for teams to come together, celebrate the wonderful nursing profession, show off baking skills, build and renew friendships over cake and tea, and raise vital income to ensure that no nurse, midwife or healthcare assistant has to face hardship alone”. Cavell Nurses’ Trust has teamed up with Dr. Oetker who are providing recipes and baking goodies to be included in free fundraising kits. Anyone wishing to order a kit and to pledge to ‘bake a difference’ can get their free official Raise Your Whisks fundraising kit here. The #RaiseYourWhisks official partners are Healthcare at Home and Dr. Oetker. Don’t forget! Membership to our website is free for NHS and healthcare professionals. Sign up at the banner below. 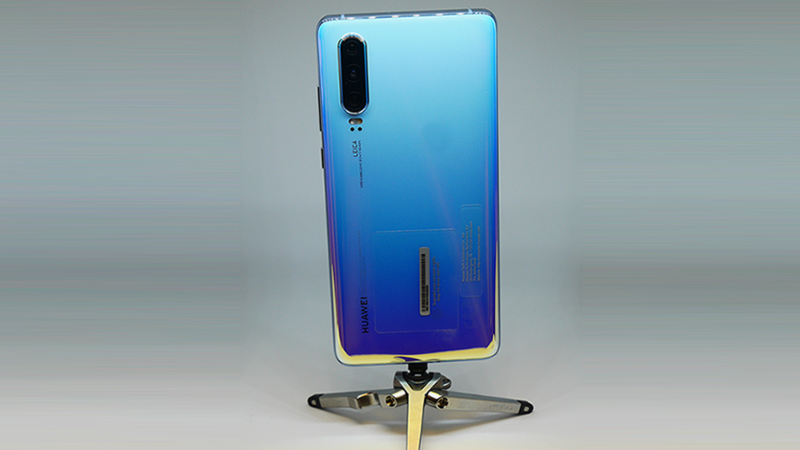 Huawei’s latest innovation, the P30 and P30 Pro dropped on the 5th April 2019. Our friends at BuyMobiles invited us to a pop-up shop to get a sneak preview of this highly anticipated phone before it hit the shelves. The slick design and the beautiful gradient colourway caught our eyes straight away. Huawei have released the P30 in 5 different styles; Amber Sunrise, Breathing Crystal, Aurora, Pearl White and Black. The in-hand feel of the device exceeded my expectations. The smooth, rounded, glass edges felt really comfortable and the phone itself is lightweight for its size. Some of my favourite features included facial recognition and fingerprint biometric security access. The full screen is very impressive and great for watching your favourite videos and playing your beloved games. The real star of the show is the Huawei P30’s unbelievable camera. You’re Instagram posts will never be the same again as these cameras will take your photography to a whole new level. Whether you love a good selfie or a beautiful landscape; both the P30 Triple Camera and the P30 Pro Quad Camera will blow you away. 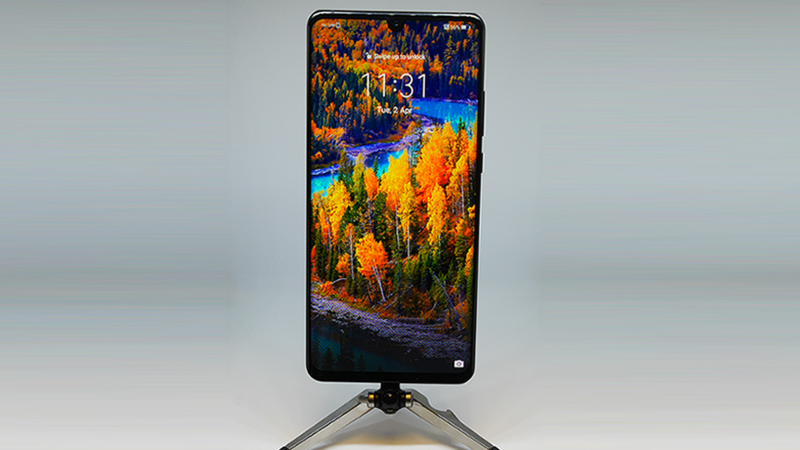 The P30’s big brother, the P30 Pro contains light fusion sensory technology, complimented by 50x telephoto zoom will certainly bring your Instagram to life. Steve, the BuyMobiles.net Group eCommerce Manager, ranked the phone as the best on the market and described the camera as ‘world beating’. 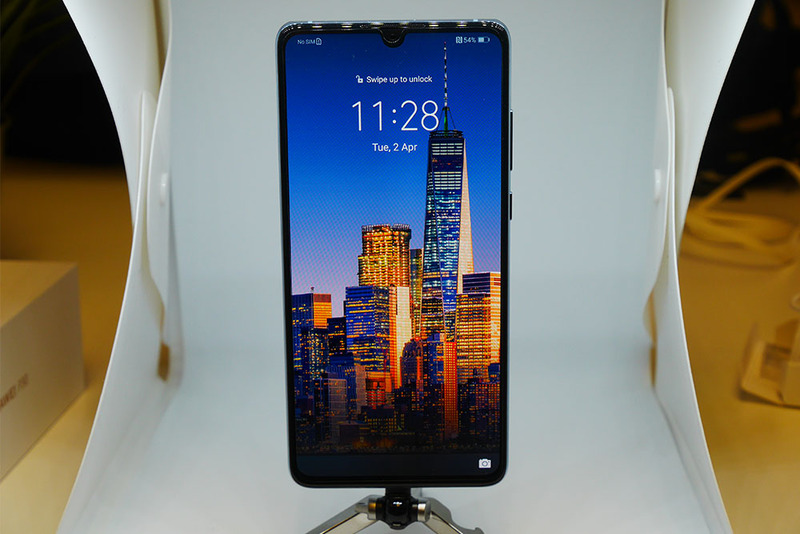 The P30 series is packed with impressive AI technology including a revolutionary camera, reverse wireless charging and a futuristic in-screen fingerprint scanner. How much does the P30 series cost? O2 are offering a FREE Huawei P30 with 15GB data, unlimited mins & texts for just £34 a month. You can also get a FREE Huawei P30 Pro with 45GB data, unlimited mins & texts for just £46 a month. Don’t forget it’s free to join and free to use our discounts scheme. Sign up today! 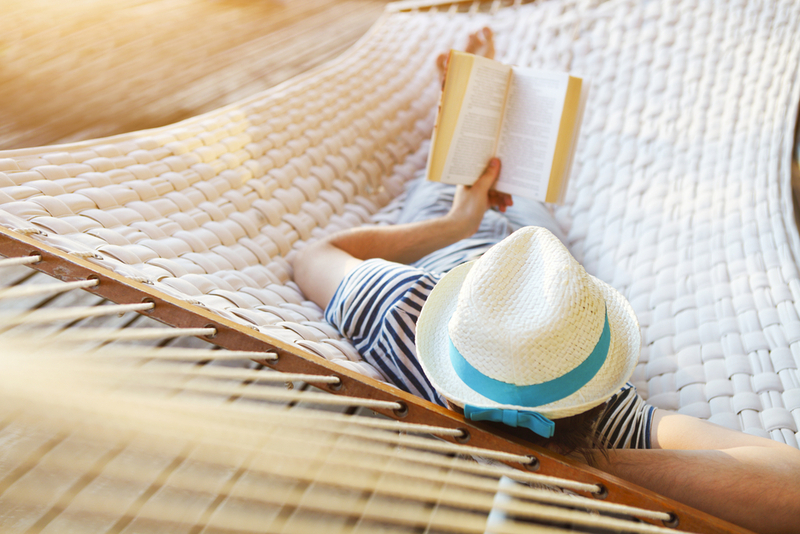 What is your idea of a relaxing holiday? 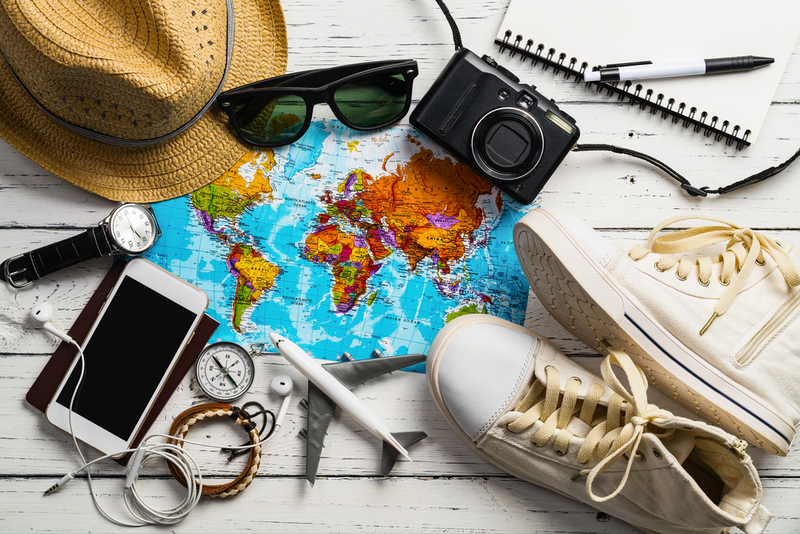 We’ve looked at our best holiday deals to make it that bit more stress free! Whether you need a strong hit of Vitamin D straight from the sunshine abroad, or a retreat into some of the UK’s most beautiful nature spots we can help. Here are the best destinations to give you a bit of rest and recuperation – whatever that may mean to you. Let’s go! 31 miles from Milan sits the idyllic retreat of Lake Como. The Italian island has been inspiring artists for centuries. 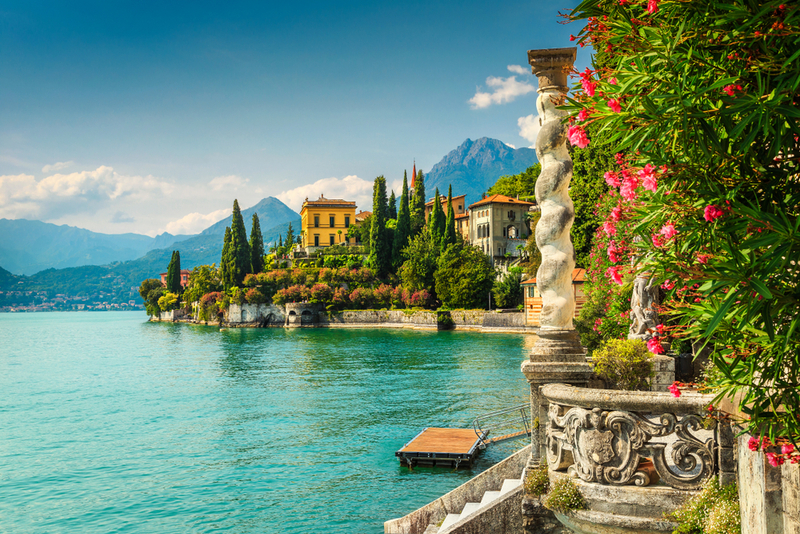 With its magnificent scenery and tranquil waters it’s easy to see why film stars like George Clooney are big fans of Italy’s most beautiful lake. Lake Como sits beneath the snow-capped Rhaetian Alps and it is flanked by wooded slopes leading down to the lake. Here you’ll find grey pebble beaches populated with sun loungers and lakeside bars. Indulge your senses in the smell of pine trees piping through the Mediterranean heat. Take some time to feed your spirit alongside the crystalline waters and your body with some fresh Italian cuisine. We have an exclusive £100 off package holidays with EasyJet. 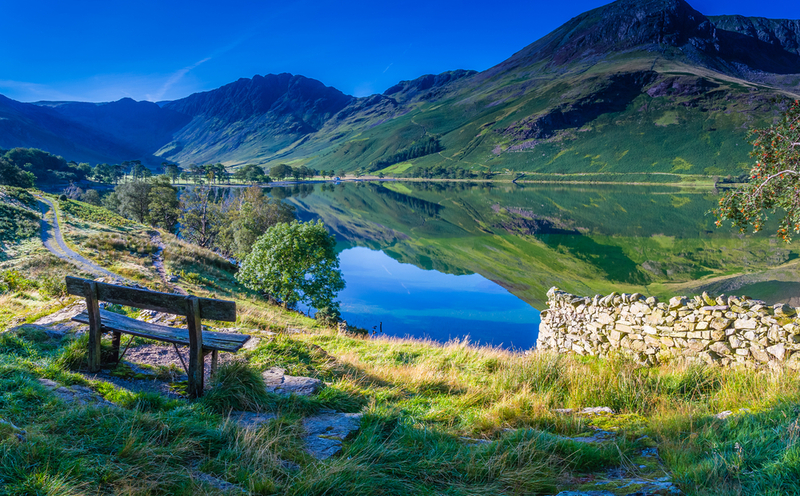 Not one to be outstripped by our Italian contemporaries the World Heritage site of the Lake District boasts some of the most breath-taking scenery in the world. Home to some of the most notable poets of all time. It’s easy to see why William Wordsworth was so enchanted by the idyllic waters, awe-inspiring hillsides and the abundant hosts of golden daffodils. There is plenty to do from country walks, sailing, unrivalled gingerbread, Beatrix Potter and the original manuscripts of the Romantic poets. If your comfort zone ranges between kayaking and culture the Lakes has much to offer. We have a number of deals and discounts on with Hoseasons right now. Have a look at our up to 10% discount. 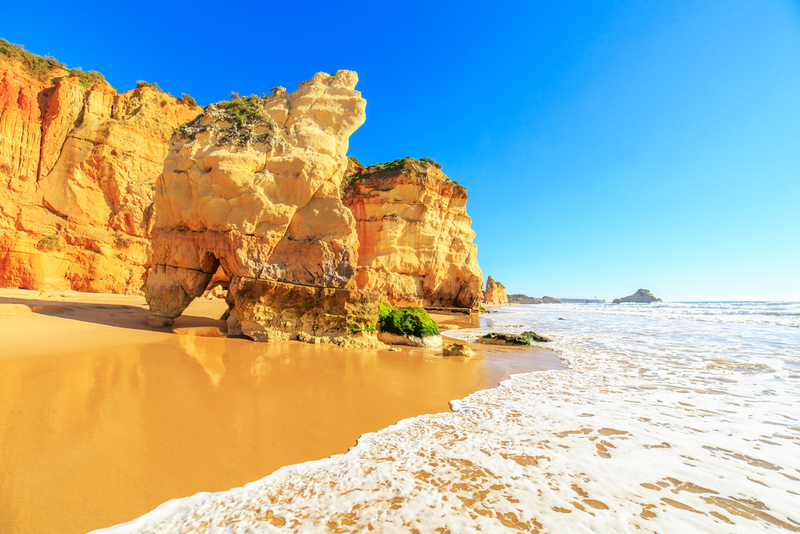 With more hours of sunshine per year than California the Algarve is Portugal’s most popular region for holidaymakers. The Algarve boasts 150km of coastline and over 100 beaches, many of which have earned prestigious Blue Flag rating. This is a surfer’s paradise and amongst one of the safest destinations in the world. Explore golden beaches, stunning scenery, professional level golf courses, dramatic cliffsides and romantic caves by kayak. 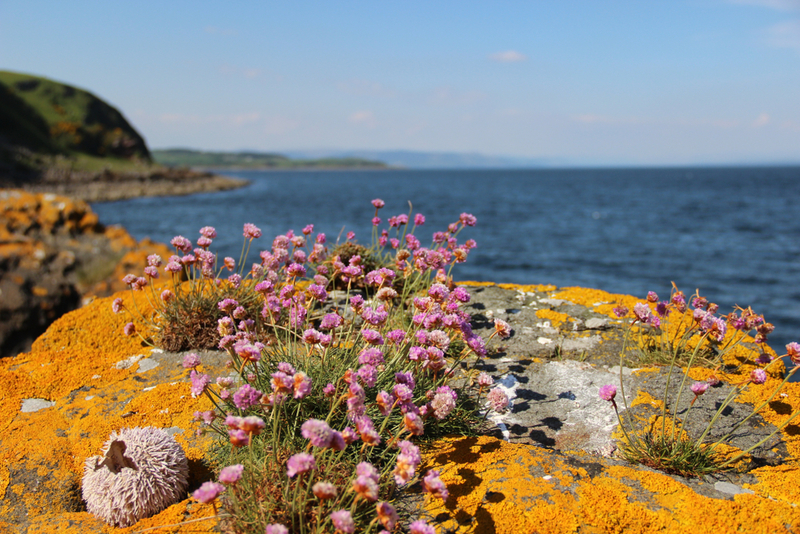 Explore bird filled lagoons, romantic sea caves and be amongst the four million happy visitors each year. Save up to £100 plus an extra £25 NHS discount with Jet2 Holidays. 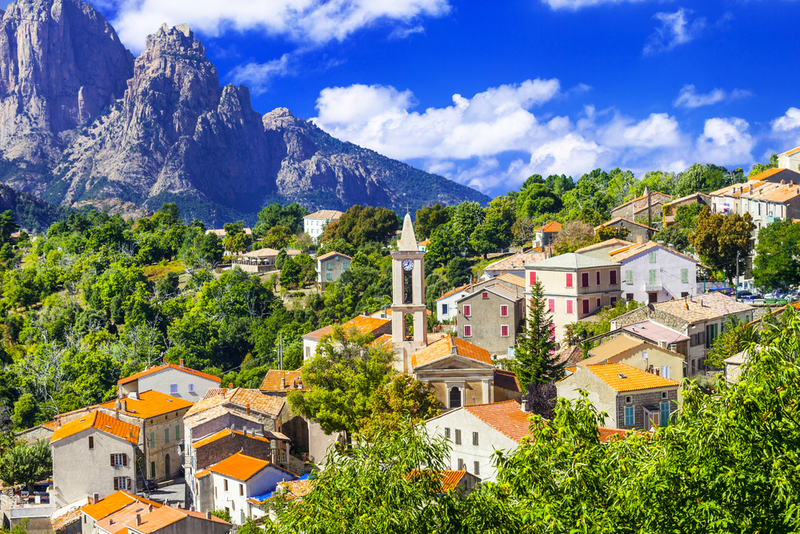 The beautiful island of Corsica is lapped by shimmering bays just off the south-eastern tip of France. Tortoises roam wild and are quite a common sight in this varied landscape of white sandy beaches and mountain ranges. 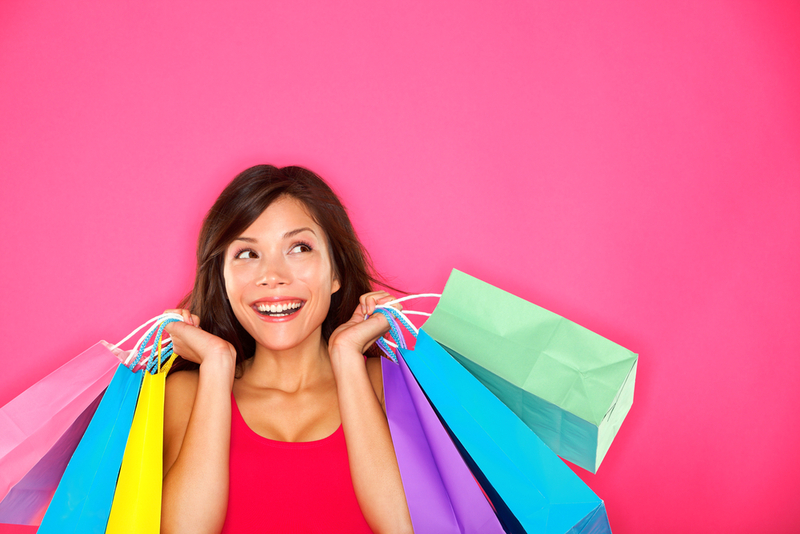 If you need a break from the dense forests and olive trees you can head into the coastal city for some retail therapy. We’re sure that you won’t be away from paradise for long – the smell of thyme will lull you back to the coastal hinterlands for some sunbathing, boat trips, food, wine and authentic Corsican music. 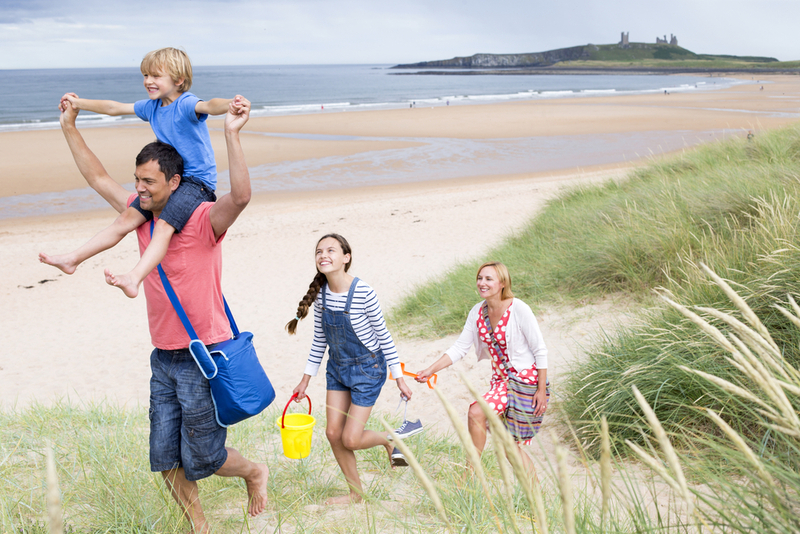 We have a range of discounts with Eurocamp to help you save money on Easter holidays and European family holidays. Budapest is a great city to relax and unwind. It provides the perfect mix of culture, history, art nouveau architecture and thermal baths! Known as the City of Spas you will find traditional Turkish era bathhouses as well as more modern spas both indoors and outside. 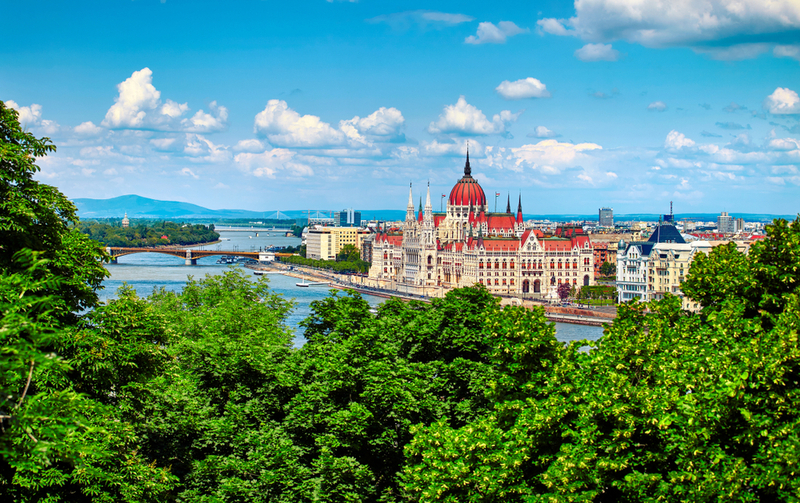 At the banks of the Danube you will find the World Heritage listed Royal Palace and Castle Hill which houses the Hungarian National Gallery and Budapest History Museum. Budapest is divided by the Danube river. On the Buda side you will find the castle. Pest is the busier side and home to the Jewish Quarter and food market. Built with abandoned buildings ruin bars are arty underground nightspots. If you want to let off some steam outside of their world famous spas the nightlife is well worth checking out. Save up to £100pp plus an extra £25 NHS Discount with Jet2 Holidays. Don’t forget – membership is free. Sign up at the banner below! Mother’s Day is under two weeks away on Sunday 31st March. Here at Health Service Discounts we aim to take care of those that spend their time looking after others. Mums are no exception! We have some amazing NHS and healthcare discounts for Mother’s Day to make your money go that little bit further. We’ve teamed up with Appleyard Flowers, Thorntons, Fragrance Direct, Paperchase, Clintons and Buy A Gift to make your money go that bit further. 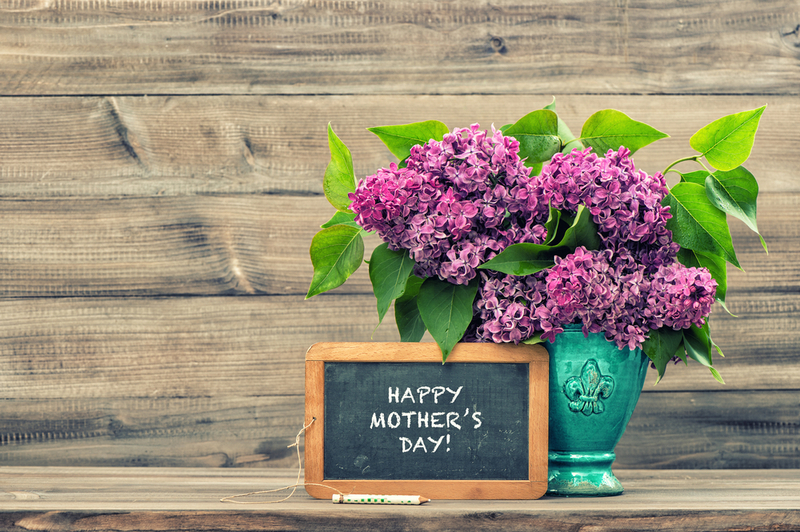 What better way to acknowledge that your Mum always goes that extra mile? Here are some ideas for how to give your Mum a big thank you this Mothering Sunday. If you can’t be there on the day (or even if you can), surprise your mum some luxury hand tied fresh flowers. We’ve teamed up with Appleyard London to give NHS workers a 20% discount. Each bouquet is crafted by hand to create gorgeous floral designs that are guaranteed to delight. 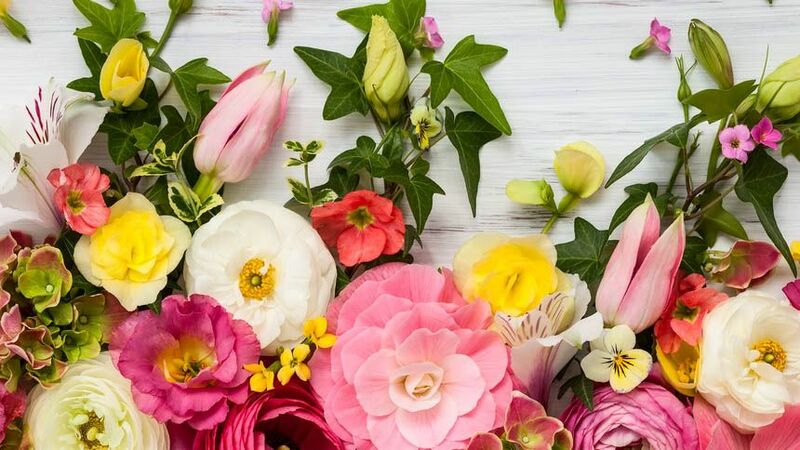 Enjoy free delivery on Flowers by Post, and shop their Mother’s Day collection with our discount code. 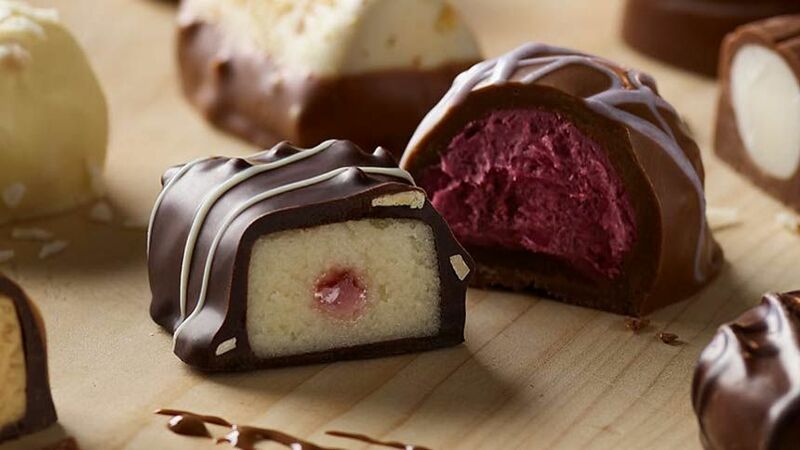 If your Mum has a sweet tooth, indulge her with Thornton’s chocolates. They have some beautifully crafted treats especially for Mother’s Day. Send a personalised message on a chocolate plaque or teddy bear to show her how much you care. We have an 8% discount for NHS and healthcare staff. Their range of gifts extends to flowers by delivery and champagne hampers. They say that our sense of smell is closely linked to memory. This makes perfume the perfect gift to give a daily reminder to your Mum of this lovely day. 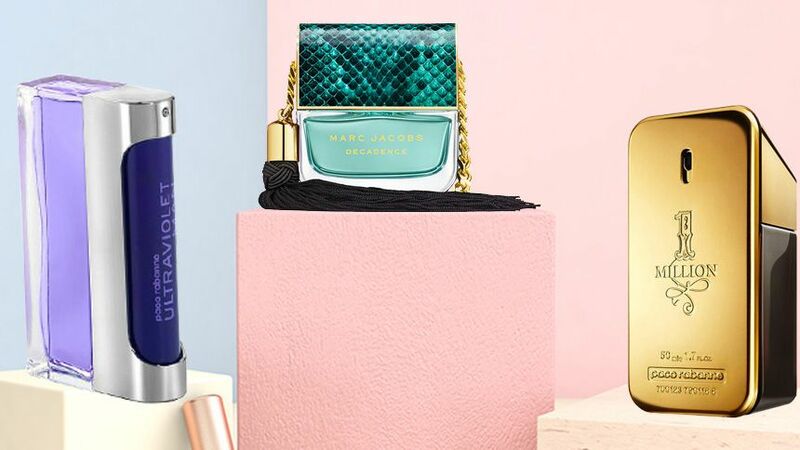 We have teamed up with Fragrance Direct to make this Mother’s Day extra special. If you’re stuck for ideas have a look at their best selling fragrances, gift sets, makeup, skincare and bath and body sets. Brands include Stella McCartney, Dole and Gabbana, Marc Jacobs, Armani and may more. Start saving your extra 5% with our NHS discount. Our 20% discount with Buy A Gift means that you can treat your mum to a day out, or a short break for much less. 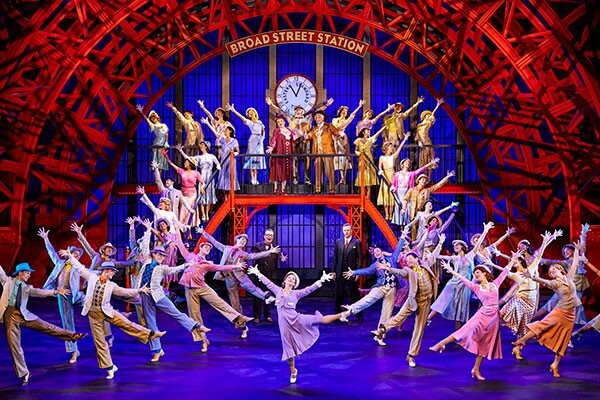 Take her for a night out at the theatre, a river cruise, afternoon tea for two and so much more. From blissful spa days to hotels breaks Buy A Gift have the perfect range of experiences to help you create lifelong memories – and the perfect way to say thank you this year. You can find the 20% discount code here. 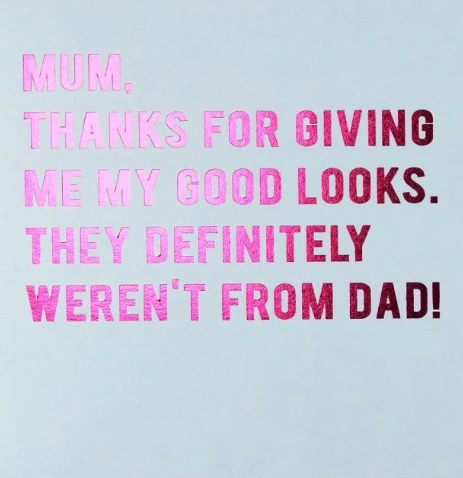 To accompany that special gift you’ll need the perfect card to express just how special your mum is. That’s why we’ve partnered with Paperchase to bring NHS staff a 15% discount. They have a very cool range of cards, and some really thoughtful items. Create your own photo albums especially for Mum and give your gift the personal touch. If you really want to spoil your Mum add in some salted caramel truffles, a hot water bottle or even a Mother’s Day Wind Down Set with our discount code. Remember to tell your colleagues to sign up for free membership at the banner below! Here at Health Service Discounts, we’re always looking for ways NHS and healthcare workers can save money. Whether it’s that well deserved break away, a new pair of shoes, or something for the home we’ve got you covered. The Easter holidays are fast approaching and we have some huge savings for NHS staff on Merlin theme parks. 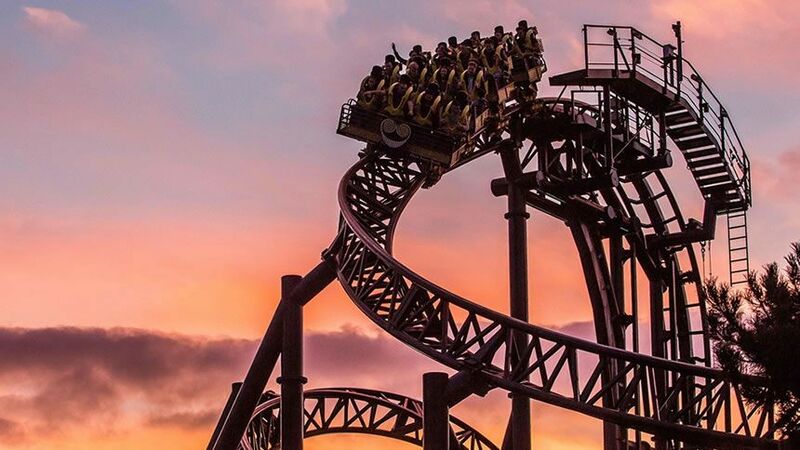 Choose from Thorpe Park, Alton Towers, Chessington World of Adventure, or even Shrek’s Adventure London. We have a huge variety of theme parks and attractions with a discount to keep you and the little ones entertained. For your daily journey to work, or for peace of mind during a weekend escape we have some great deals on breakdown cover and car insurance. 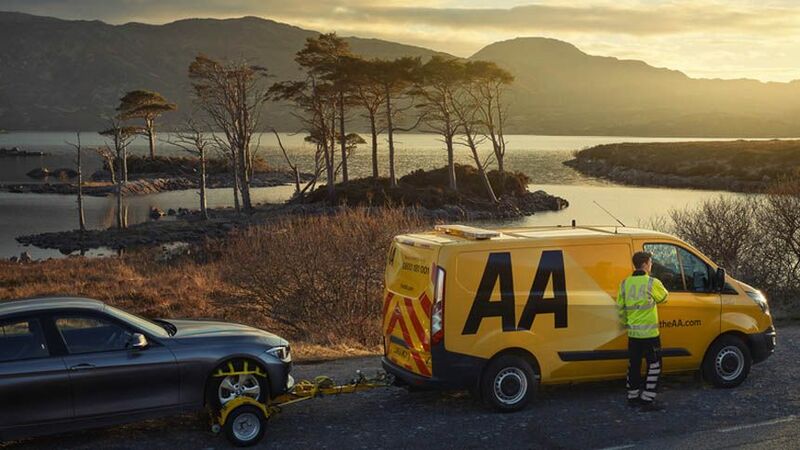 The AA are currently offering NHS staff savings of up to 40%* and options for personal roadside assistance, at home, national recovery and onward travel. Purchase your breakdown cover online today. After a long day at work it’s always nice to retreat to a space that you’ve created for yourself. We currently have a 5% in-store NHS discount with Sofology to make life that bit more comfortable. Treat yourself to a new look living room with their stylish range of sofa collections from the modern to the classic. Transition from winter into spring with a pair of boots from Clarks. 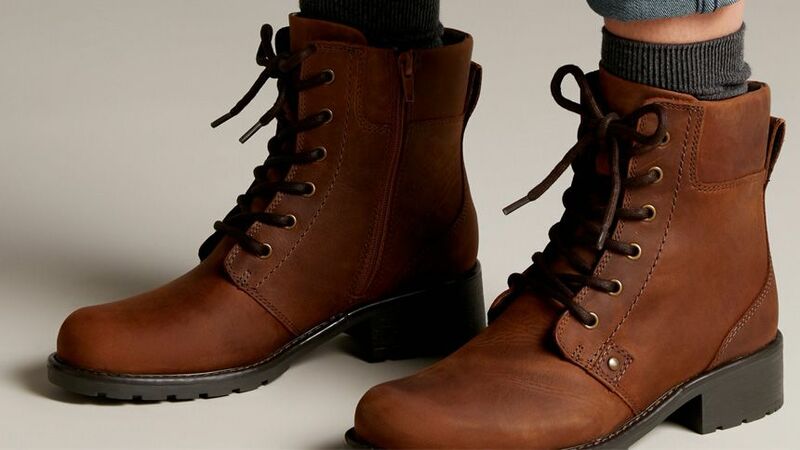 We currently have a discount code for 20% off adult men and women’s boots. Check out their range of ankle boots, waterproofs, knee highs and much more here. 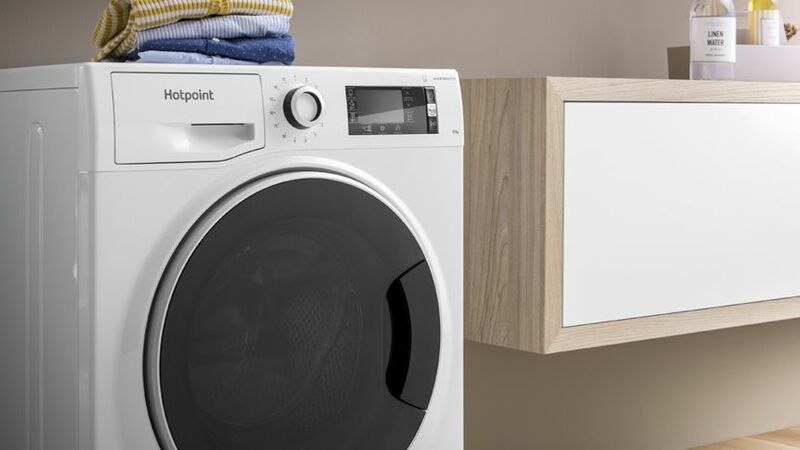 Up until 31st March we have teamed up with Hotpoint. They are offering up to 30% off home appliances plus an extra 20% NHS discount. Get free delivery and removal of your own machine too. Simply use the code at the checkout to kit out your kitchen! Don’t forget our membership is free to all NHS and health care workers. Sign up at the banner below. 11 million households are set for an energy price rise in April 2019. That means over half of all households in Britain will see an increase in the cost of their gas and electricity bills. We want to ensure our members are protected from an increase in energy costs and urge those on a standard variable tariff to switch energy suppliers before April 1st 2019. How much will energy bills increase by? 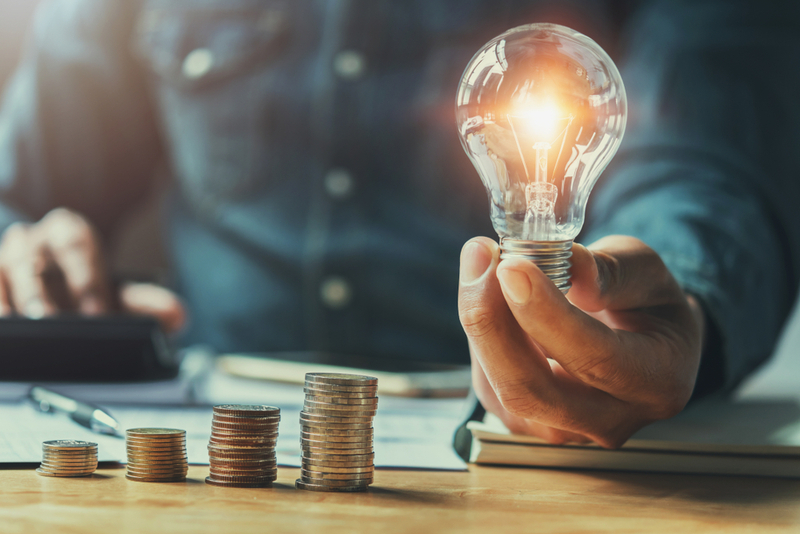 The energy regulator Ofgem, have introduced a price cap in response to the higher wholesale energy costs supplier’s are facing. 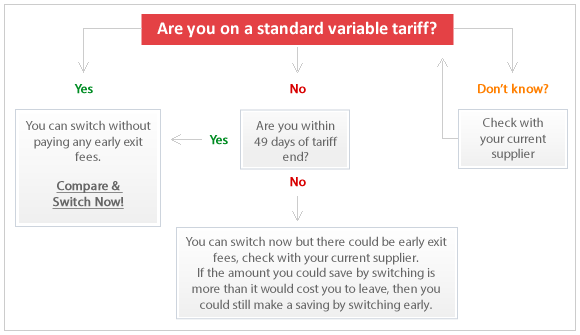 Once the price increase comes into play, customers on default standard variable tariffs will typically pay an extra £117 per year. Customers on pre-payment plans will see the price cap increased by £106 per year. The term ‘price cap’ suggests protection against an increase in your bill prices. It is Ofgem’s role to provide a fair deal to consumers, however this does not mean you are necessarily getting the best deal on the market. Bill prices are ‘capped’ but are nevertheless increasing to reach that new cap level. Ofgem assert that: ‘households could save more money by switching’. In response to this twice yearly assessment of energy from Ofgem, we have set up NHS Energy Switch. This service is exclusively for our members. It can help to ensure that you are getting the best energy deal on the market. 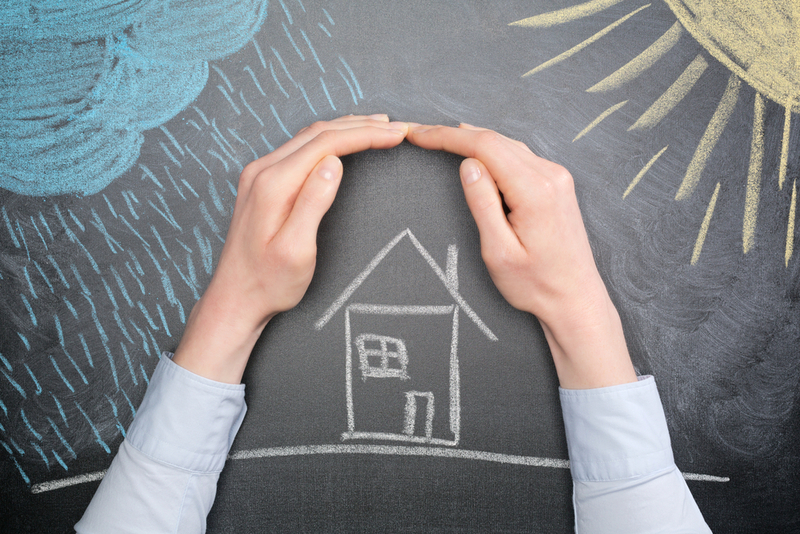 How can I protect myself from the energy price rise? 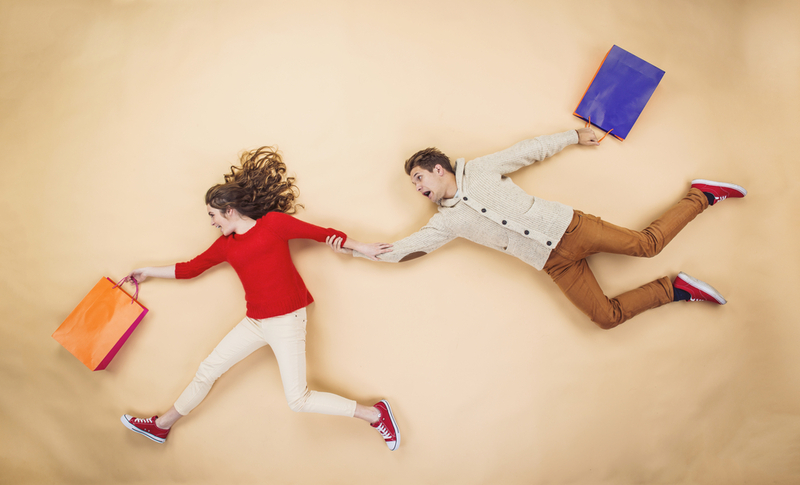 If you’ve never switched energy providers before, it couldn’t be easier. Simply find an old bill that shows your projected or actual usage. Click on the deal and follow through the instructions to enter your postcode and current supplier. Once you’ve inputted details about your current supplier, run the comparison and choose the right deal for you. Then simply switch and start saving! Once you’ve switched you don’t need to tell your existing supplier. Just take meter readings on the date you switch and keep a safe record of them. Don’t be an April Fool this year. Compare your energy in some simple steps and check how much you could be saving with NHS Energy Switch. *Our switching partner energyhelpline.com compares all publicly available energy tariffs under the OFGEM Confidence Code. 10% of customers switching their gas and electricity bills through services provided by our switching partner between 1st Feb 2016 and 16th Nov 2017 saved £537 or more. Survey of over 100,000 switches. Membership is free for NHS and healthcare staff – sign up at the banner below! We’ve updated our huge A – Z NHS discount list to show you exactly where you can make some great savings online. Click on the retailer or brand to see the current discounts on our website. Don’t forget, you need to be a member to use our discounts. It’s free to join and free to use, sign up today! Click on the banner below to become a Health Service Discounts member and start saving with our discounts! Nestled on the west coast of the Balkan Peninsula within the borders of Bosnia, Herzegovina, Albania and Serbia sits the splendour of Montenegro. This beauty spot is proving that the best things come in small packages – and this one is surrounded by golden beaches. The summer months in Montenegro allow you to bask in the scent of conifers, herbs and blossoms brought in from the warm breeze of crystal-clear sea waters. 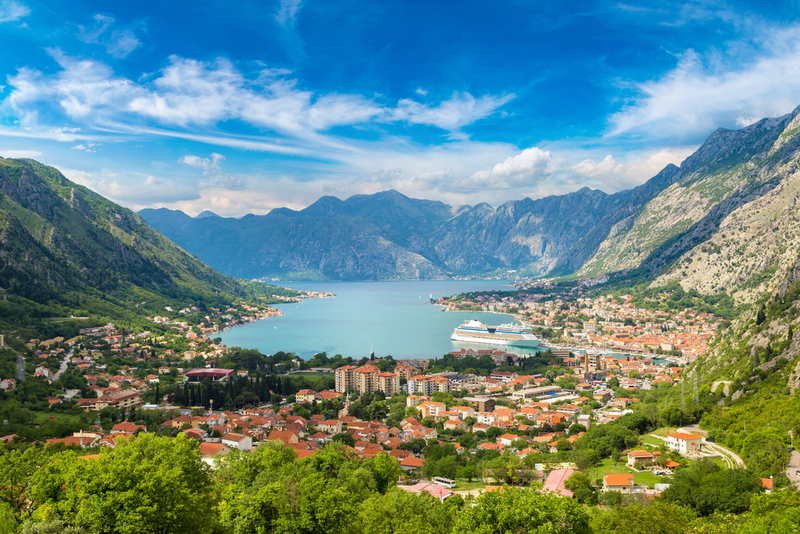 Save up to £100pp plus an extra £25 NHS discount to Montenegro with Jet2Holidays. With 300 sunny days per year Malta is one of the best sea and sand destinations for couples, friends and solo travellers alike. It boasts the clearest waters in the Mediterranean and is a great place for swimming, snorkelling and diving. Not just a pretty face, Malta is also home to some impressive architectural facades thanks to its 7000-year history and has more historic sights than any other country. Stroll through some of the oldest stone buildings in the world, prehistoric temples and Roman catacombs. If you have no network coverage the British have left behind red telephone and letterboxes as well as the English language. We currently have £100 off selected hotels and resorts through Thomas Cook. Vietnam is home to luxurious resorts, Mountains punctuating vast natural beauty as well as vibrant cities and sky-scrapers. This makes it an incredibly exciting and versatile destination for both romantic getaways, adventure and spiritual seekers alike. Explore Buddhist shrines, golden sandy beaches, landmarks of ancient origin and colonial structures of huge historical significance. If you’re a foodie welcome to paradise! The mouth-watering variety of tasty and affordable culinary delights is abundant, particularly in the big cities. 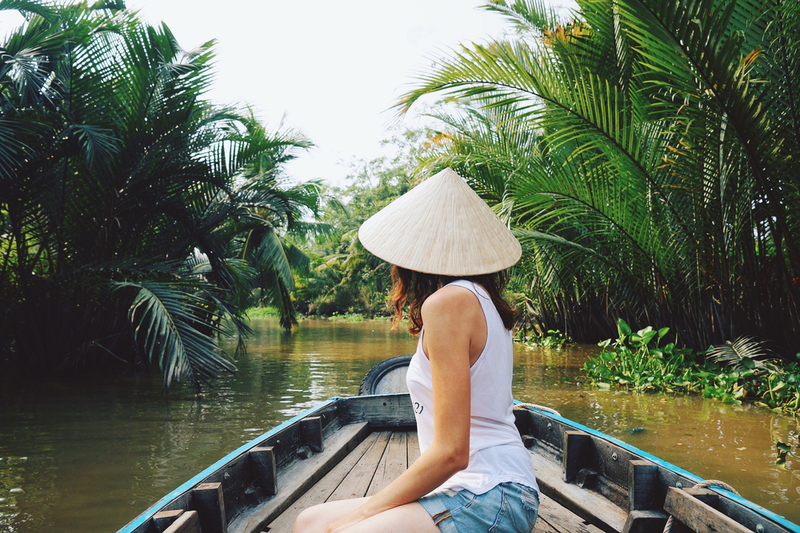 Enliven all your senses with a Vietnamese escape with 5% off through our Virgin Holidays deal. 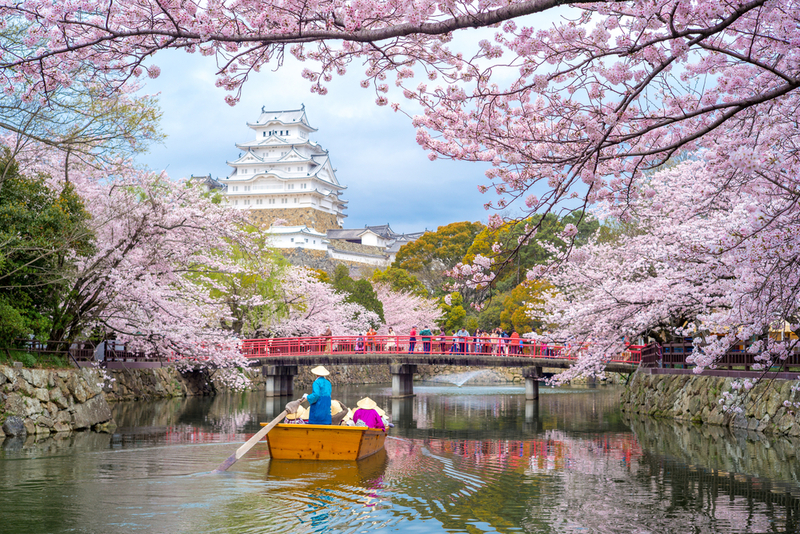 Japan is as beautiful as it is intriguing from ancient temples to futuristic megacities. Intrepid explorers are sure to satisfy their wanderlust. Tokyo bustles with an incredible variety of shops, entertainment, robot bars, green spaces, culture and gastronomic delights. For the romantics amongst you cherry blossom season is in full bloom from March to May. Enjoy temples, zen gardens, Geisha culture, shimmering royal palaces, sandy beaches, world renowned skiing and incredible national parks. Japan is a unique experience whether you travel alone or with loved ones. We currently have a 5% discount with Virgin holidays on a range of worldwide destinations. Don’t forget you can sign up for free membership at any time at the banner below! Best Hoseasons Breaks for 2019! 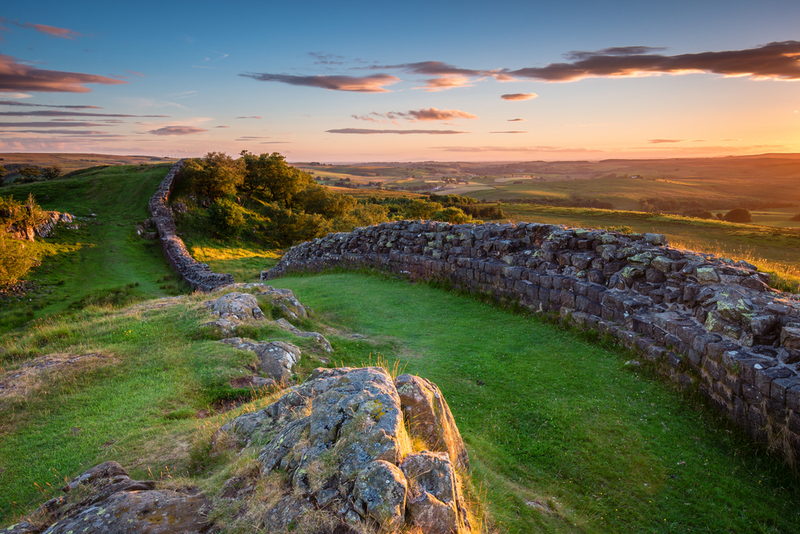 The new year is well and truly in full swing and it’s time to plan for some fun with the best Hoseasons breaks for 2019! Our partners Hoseasons have been in touch to give us the lowdown on their unforgettable escapes! They have everything from lodge breaks, activity-based adventures, to romantic and luxurious lodges. 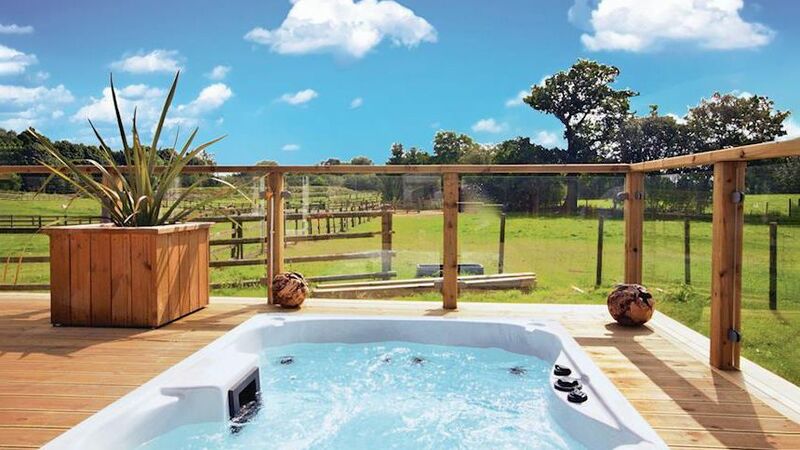 Hoseasons 2019 lodges and parks collection, provides the widest choice of self-catering holidays and short breaks across the best locations in the UK. And Members can enjoy up to 10% discount. Our superb collection of lodges and holiday parks has been hand-picked by selected experts. Hoseasons offer the widest range of holiday choices in over 500 fantastic locations throughout Britain – at low prices, guaranteed. From country retreats, all-action family parks to romantic hideaways, we’ve got something for everyone. Luxury caravans, apartments, cottages and timber lodges, or our ‘exclusive’ collections…the choice is yours. Whatever you’re looking for, you’ll find it at Hoseasons. Our superb collection of lodges and holiday parks has been hand-picked by selected experts to provide a wonderful choice of amazing accommodation. 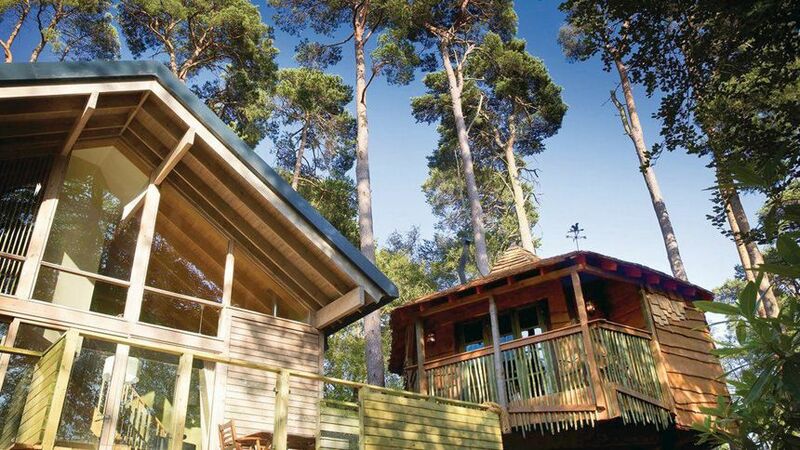 Brilliant for romantic breaks or luxury getaways with a choice of modern timber lodges to log cabins. Lodge Escapes are just the ticket for those looking to escape the hustle and bustle, while enjoying a choice of activities on or off site. Choose from an unrivalled selection of lodges across Britain in stunning rural locations; from forest and woodland through to coastal and country. You’ll be truly spoilt for choice. These year-round escapes are ideal for families looking to discover the great outdoors and get back to nature, couples seeking a romantic hideaway (many have hot tubs too) or perhaps a group of friends looking to celebrate, chill out and unwind from the stresses of life. Check out the facilities at each location as some offer indoor pools and pampering too! Go Active Breaks is an exciting collection brought to you exclusively from Hoseasons, featuring great locations designed for those looking to enjoy a more active lifestyle. White water rafting, rock climbing, mountain biking, archery, abseiling or a gentle stroll or ride through stunning countryside. Discover a choice of activities to suit all ages and abilities. From thrills and spills of white water rafting to a relaxing walk through stunning countryside. The Go Active Breaks locations offer an exciting range of activities to suit everyone. So if you fancy a change of pace and are keen to get the adrenalin pumping (or even long walks in gorgeous surroundings), this superb collection is perfect for you. The ideal choice for a romantic escape for two or a luxury getaway with friends. Our Autograph Lodge Holidays Collection offers the essential lodge holiday experience for which Hoseasons is renowned, all underwritten by our guarantee of exclusivity. You simply won’t find a collection of locations like this anywhere else. 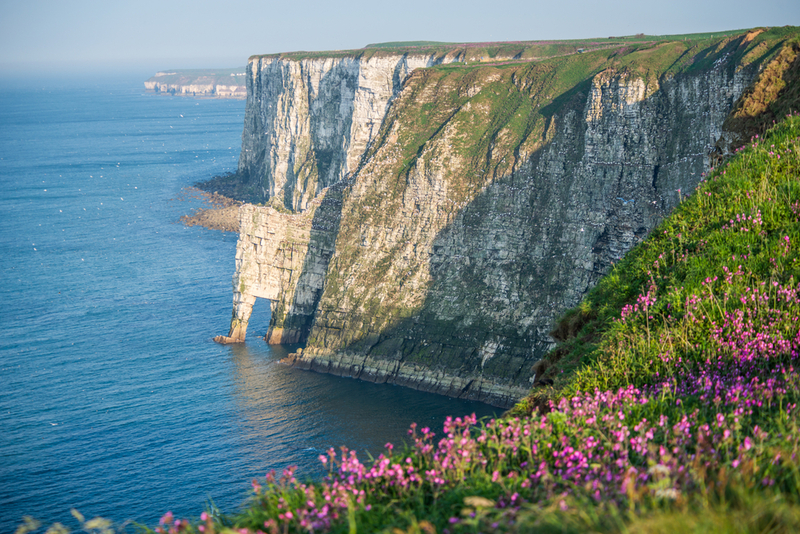 With Hoseasons you have an unbeatable choice of boatyards and fabulous cruising routes all over Britain, Ireland and Europe aboard a superb collection of cruisers and narrowboats. They’re designed to give you a fantastic home from home. 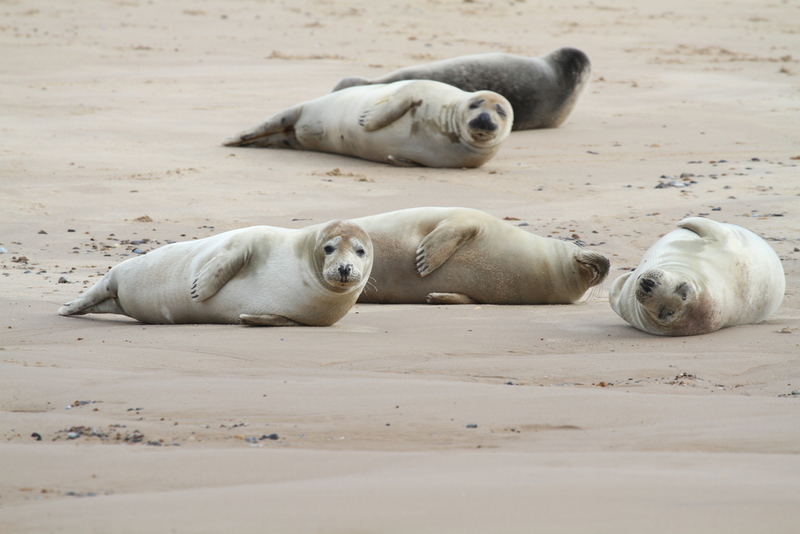 Hoseasons have comfortable, fun holiday accommodation with everything you need on board for you, your friends and family – and not forgetting the family pet too! Whether you choose a narrowboat on one of the miles of historic canals that weave quietly and lazily through countryside, town and city, a cruiser on the unique Norfolk Broads or head to Europe, you’ll enjoy an experience that really gets you away from it all, whatever the weather. Stop off at charming waterside pubs and restaurants, take a stroll to nearby attractions and places of interest or just wander through the countryside. In the evening, you can moor up and almost anywhere you like, dine al fresco, head off to a local town or village or just stay on board, put your feet up and relax. Remember membership is free and you can sign up at the banner below!